Art has no boundary; it blooms in every other place where there an artist lives. Even after centuries we can still look back and recollect fanciful objects being left by the artistic souls. They will live through them and would never die. I am a huge fan of calligraphy, paintings and sketches and I have been posting that stuff for your interest as well. Today I have something really inspiring for you that will make you see how can an art be formed and experienced by watching it live. Although it takes ages to get a firm grip on the skill, it cannot get concrete overnight. One has to give in the best efforts, devotion and ultimate focus to meet the desire end. 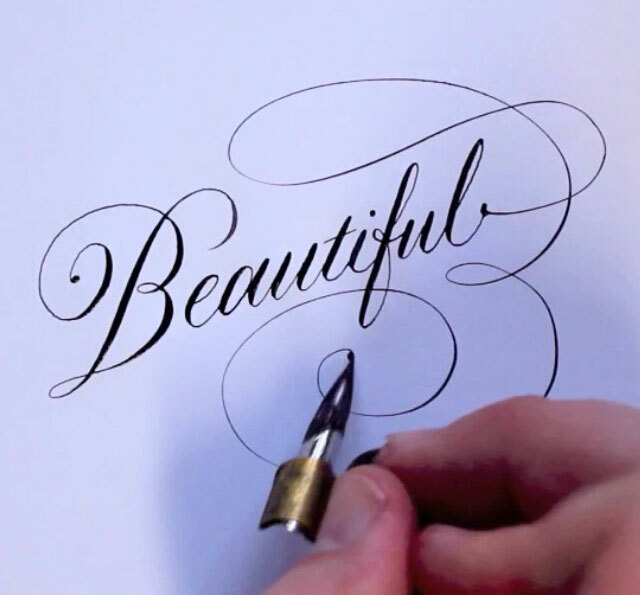 Have a look at the collection of 25 beautiful calligraphy & hand lettering videos by Seb Lester. Artists like him are hard to find because he is a gem in his den and he knows where he is good at, that is why he keeps on doing his work with finesse and with extreme professionalism. Lester has been creating some premium logo designs with his calligraphy art. He uses numerous calligraphy pens and tools to reach to the height of beauty and grace. One word for his creativity is, “mind boggling”. You will be dazzled by the crisp hand movement and by the tip of his pen that how meticulously the artist can draw something which is more than real, tangible and true to type. 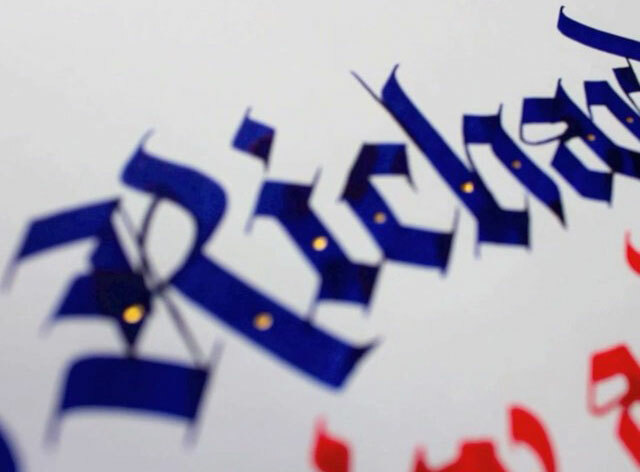 I am wonder stricken now you get to give me your feedback and let me know how far you have found out these videos to be the perfect epitome of profound calligraphy art and skill. Without hiatus take a look down below. Share them with your friends on social networking sites who love calligraphy and who want to learn this art. Stay hooked to us and we will surprise you forevermore. The process of creation is like a real magic. I can’t stop watching these videos.